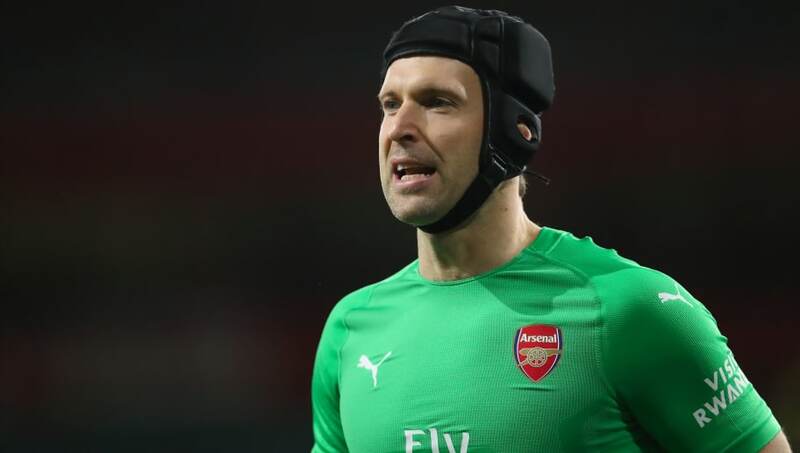 ​Arsenal boss Unai Emery has cast doubt over the future of goalkeeper Petr Cech, admitting that he's unsure whether the former Czech Republic international will remain at the club beyond the end of the season. Cech is entering his fourth year with the Gunners, and has been number one between the sticks since his move from Chelsea. However, this season, summer signing Bernd Leno has been Emery's first choice, relegating the 36-year-old to a place on the bench. As reported by ​Talksport, Emery is unsure whether ​Cech's contract will get renewed at the end of the season. "I don’t know now,” Emery said when asked if Cech has a long term future at the club. “This is a question for the club and the player to deal with our necessary things with the goalkeeper. “All situations like this, we will speak with the player and with the club but at the moment, I want his focus the same, each training, each match. Although Cech started the season as first choice, he quickly fell down the pecking order once Emery's side became more settled. However Emery was impressed by Cech's reaction to being dropped. "His respect for our decisions, and for the other goalkeepers, is very big. His commitment has not changed with his new situation. I am happy because we need that respect between us." Cech's status as a Premier League legend is already confirmed, and it remains to be seen how he handles the twilight of his career.